It features 3ATM/30m water resistance with metal strap & stainless steel back cover. It also packs high precision quartz analogue movement. 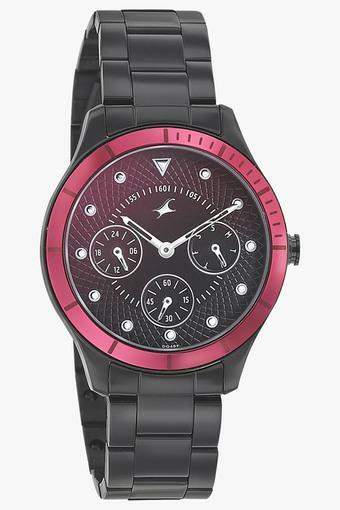 The popular brand, Fastrack brings to you this beautiful timepiece, which features a fashionable design.